Back with a fresh look and priced to sell! 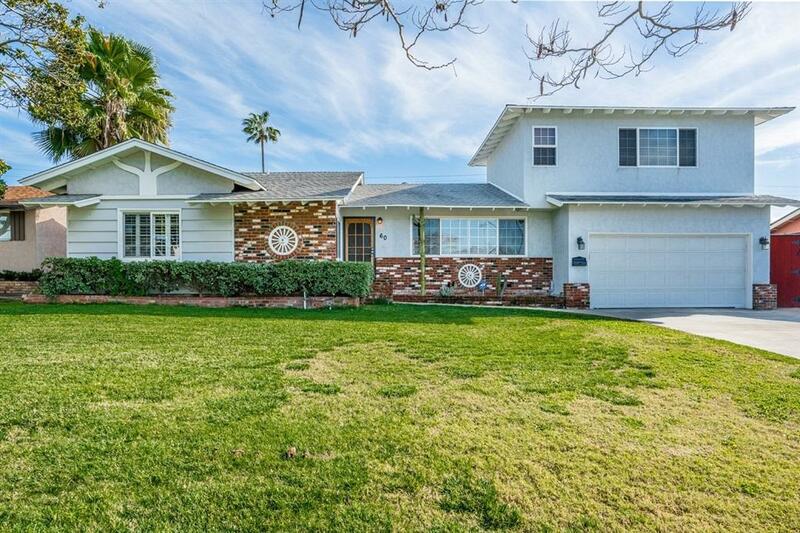 Located in the coveted country club area of west Chula Vista. 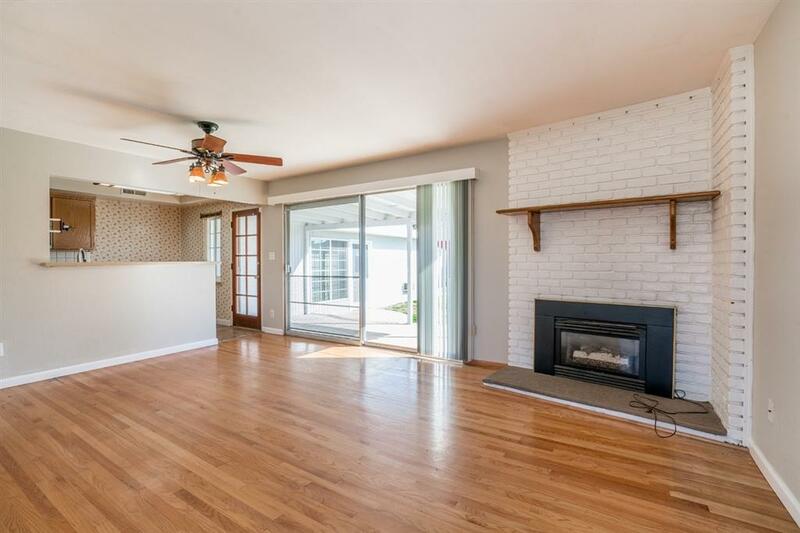 This gorgeous home boasts 4 bedrooms and 3 bathrooms, which include dual master suites, one privately located on the second floor with a gorgeous view of the Coronado bridge. The living room greets you with a fireplace and open concept dining area perfect for family gatherings and entertaining. There is also approximately 300 sq. feet of additional bonus space ...(MORE below in Supplement) (CONTINUED from Public Remarks)...[There is also approximately 300 sq. 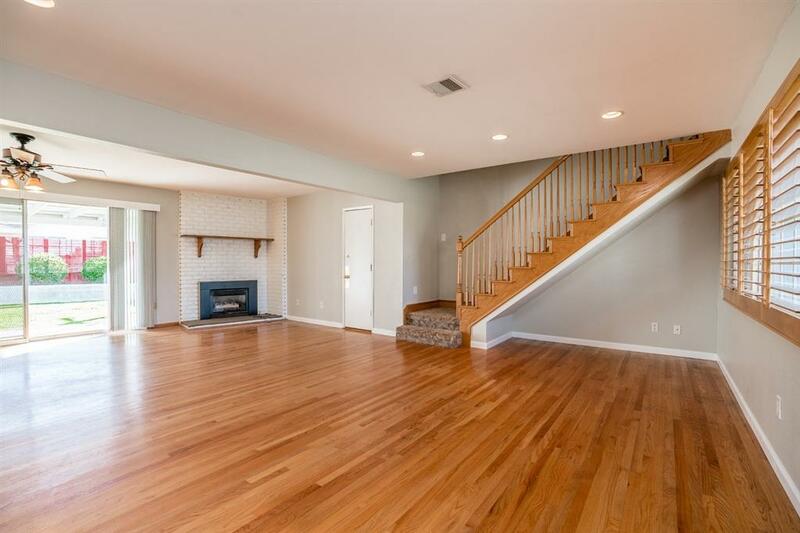 feet of additional bonus] space that can be used as a family room, pool house, or playroom. A sparkling pool is the centerpiece of the large expansive private back yard. 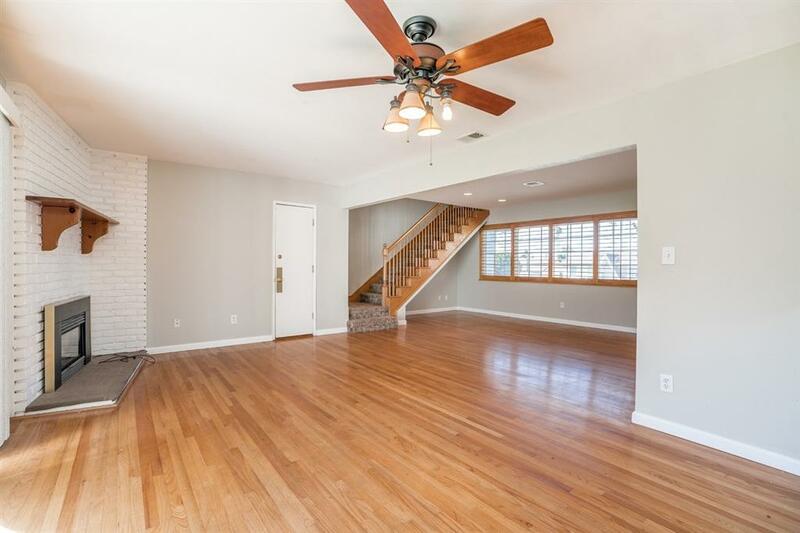 There is also an attached 2-car garage, central HVAC, newer paint, updated electrical/plumbing, double laundry hookups (perfect for a large family), close to schools and shopping. No HOA fees or Mello Roos. A family and entertainer's dream home that has it all! Listing provided courtesy of Division One Investment & Loan. Listing information © 2019 San Diego MLS, Inc.